There are days that I am completely exhausted. Not really physically tired, because let’s be real, I’m kind of used to not getting a lot of sleep. But, being with a threenager can be emotionally draining with the 169,735,974 tantrums in a day. I kid, I kid. Serena is generally a good kid and doesn’t fuss too much. I try to have activities that are ready and keep her independent so I can get some work done or focus on the boys, but there are times that she just wants me to hold her. Which is cool and all, except that she’s getting too big for me to hold and cook or do dishes and bottles at the same time. It can get frustrating because she doesn’t want to sit and watch T.V. or play with toys. When she gets that way, I know that she’s either tired or hangry. 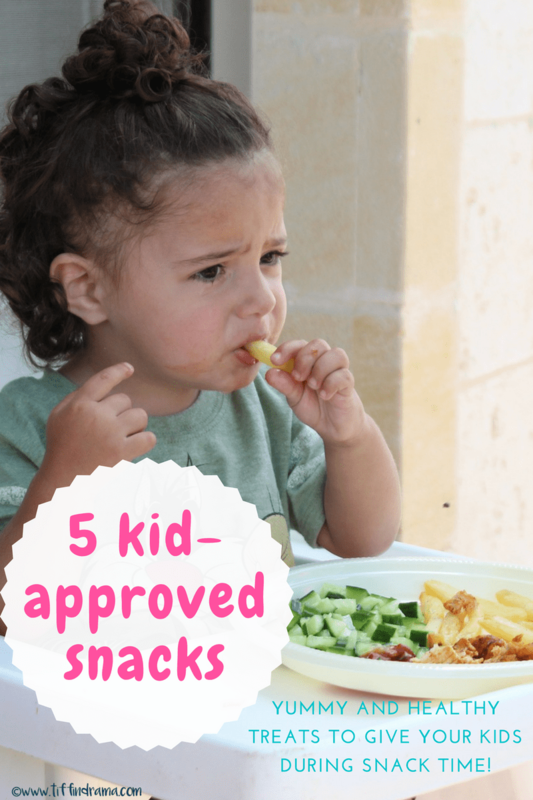 That’s when I turn to some of my favorite healthy, kid-approved and mom-approved snacks! 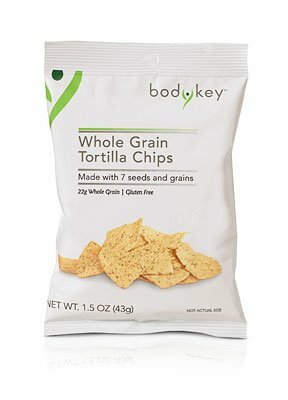 Amway BodyKey Whole Grain Tortilla Chips – This is #1 on my list because no matter what boo-boo she has, or why Princess Sofia won’t come back on T.V., or if her brother’s pulled her hair when she was in their faces, she will jump up and down with complete and utter joy when you take a bag of these out. “Chip, mommy, chip.” I swear sometimes, my daughter sounds like a bird when she’s asking for chips. She’s so cute about it, though. If you offer her a cupcake or these chips, my daughter will hands down go for the chips. She is more of a savory person than sweet, which really works out in my favor! There are two different types of flax seeds in here. I didn’t even know there was more than one type of flax seed, haha. Anyway, it also has 7 whole grains, is gluten-free, and has omega 3 and omega 6, which are known to boost brain function. Total mom win right here! Infantino Squeeze Station and Pouches – This is technically not a snack, buttttt you can make snacks from here so I guess that counts. We love having pouches on-the-go. 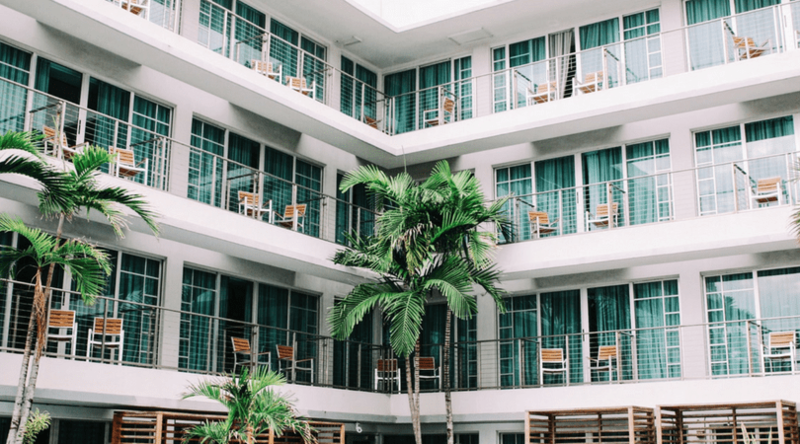 With three kids in tow, it’s hard to pack things that don’t take up too much space. We like to travel light (which is admittedly hard to do sometimes) but we want to make sure we have enough snacks for the kids in case we want to go to one more store or run one more errand. You know what I’m talking about! Anyway, I used to get the ready-made pouches from Wegman’s and made sure to squeeze a little bit out before giving it to the kids to do a quick quality check, but I just couldn’t get out of my mind that there is a chance these products could be tainted. Not only that, but it gets super expensive when you’re feeding more than one kid, especially when your toddler asks for seconds. This little gadget here is definitely worth the buy because I’m able to control what I put into them. I blend flavors so there is a balance between taste and texture. For example, I don’t do a spinach and kale combo. I’ll do something like apple, squash, and kale. I put these bad boys in to the fridge and grab-and-go. Best thing is that it doesn’t take too much space in the diaper bag! 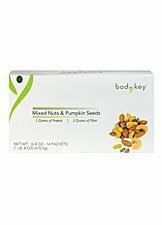 Amway BodyKey Mixed Nuts & Pumpkin Seeds – I want to preface this by saying this contains various types of nuts so if your child has an allergy, then do not give it to him/her. Just wanted to put that out there in case, you know. We obviously do not give this to the boys as they are still too young and don’t have any teeth yet! We give Serena one packet and she’s full from it. To be honest, it still don’t feel too comfortable giving her the almonds so I pick those out and give her the rest. She loves loves loves the pumpkin seeds. I feel great giving this to her because it has 7 grams of protein in it! After swim class, we usually give her this and some water. That keeps her full until we do some grocery shopping and get to brunch. This is also great for adults because it curbs that 3pm hunger strike and keeps you full longer. The portion size is great and helps prevent overeating! 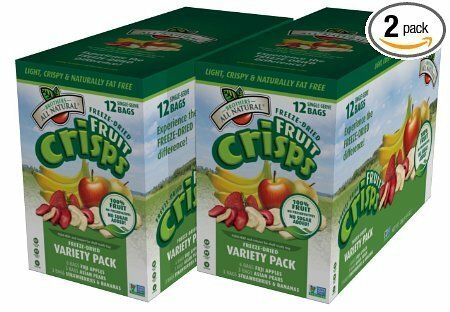 Brothers-All-Natural Fruit Crisp – I mean, if I had time to sit there and peel apples and then slice them in to chips and then bake them at the perfect temperature to make sure they’re not too chewy, I def would. 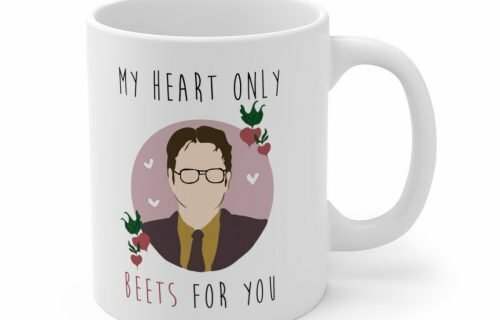 But since I don’t, we get these. I highly recommend getting the variety pack the first time because you just don’t know which one is going to be your favorite. They are freeze dried (that I definitely don’t have the time to do) so they have a nice crisp to them, making them feel more like chips instead of fruit. Also, this snack is gluten-free, non-gmo, kosher, vegan, and peanut/tree nut free. Basically, it’s every mom’s dream come true for a 3pm snack. You’re welcome. 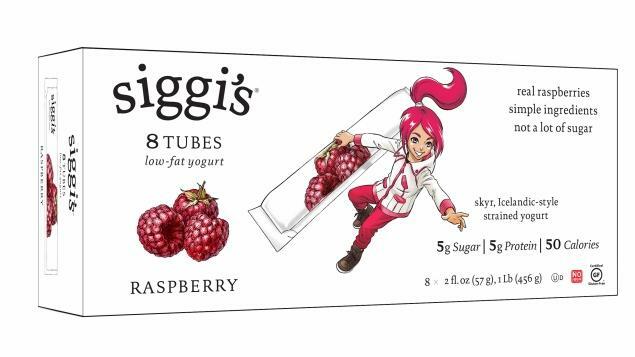 Siggi’s yogurt – It’s hard to find genuine companies that stick to their word on food labels. I really find Siggi’s is one of the few I can trust. The milk comes from grass-fed cows. There’s super high protein in it (almost 25% of your daily needs). The sugar is also a lot lower than other kids’ yogurt brands; and there is no sucralose, no high fructose corn syrup, no aspartame. It’s also got real fruit chunks. If you’re giving it to little ones, make sure they are able to chew. I will admit, however, that this is more on the expensive side. I justify the purchase by saying since we don’t eat it every day, it’s cool, haha! Finding healthy snacks are super hard to do. 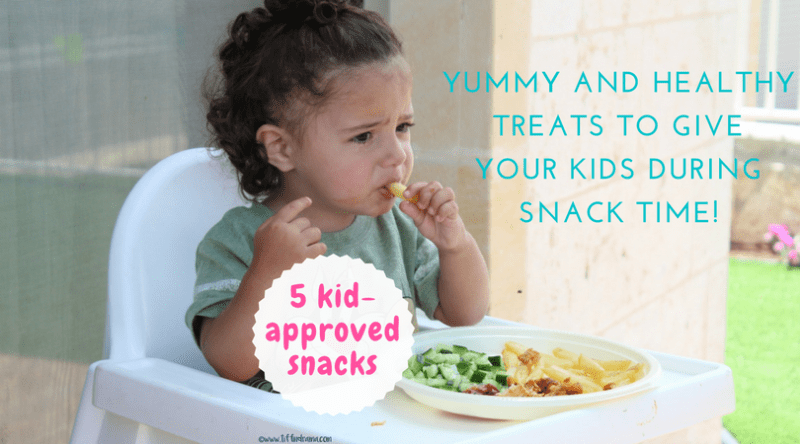 Do you have any snacks that you love to give your kids? These are great snack suggestions! 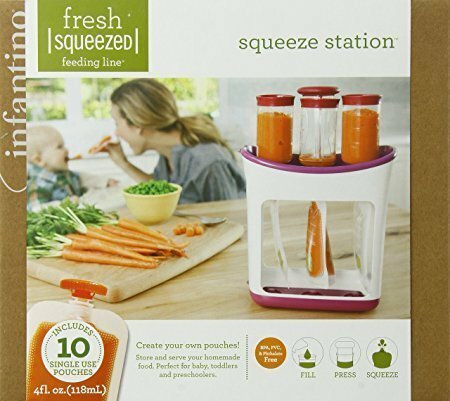 I tend to lean towards fresh fruit as often as possible with my kiddos, however these will provide me with some awesome packaged suggestions I have also been looking into the Infantino Squeeze Station and I am glad to hear that you love it. 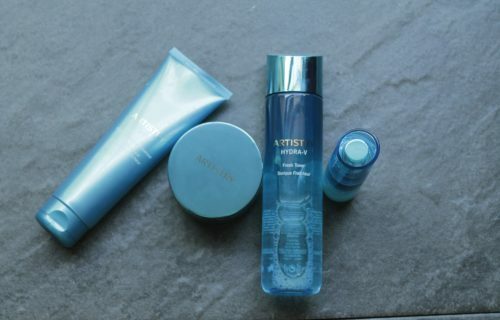 I have really been on the fence, but I see this purchase coming soon! Thanks for the tips! I have never seen that squeeze station before! That is so awesome and I will have to get one of those for when my little one starts eating. I might have to try those apple crisps. I have twin threenagers ?And they are super picky! I have so much trouble getting fruit into them! Thanks for the tips. My daughter loved Siggi’s when she was a toddler and still does. And I remember the threenage years well. 🙂 Hang in there!